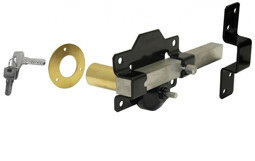 RJ Joinery are stockists of an extensive range of WB Stubbs products. 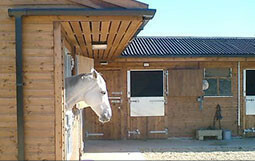 Your stable is your horses home and you can kit out their home and your tack room with all the mod-cons from RJ Joinery! Stable Tidy is proving one of our most popular product at present, being a great hit at the recently visited Royal Welsh Show! 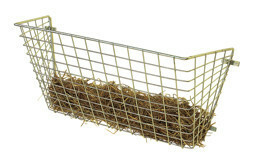 It's the must have tidy for outside your stable! Keep brushes, cans, scrapers, bandages, plaiting kit, phone, etc off the ground - for horses and sweeping up. A rug rail that is even easier to use outside the stall, this simply hooks onto the wall - up to 7cm thick. Great for shows too! Hooks swivel to all bar spacing and turn flat for transit. No fixings are required! Catchy name and tactile in the hand. Pick one up and you won't put it down! Strong, bright and invaluable for bridles, forks and shovels, coats, headcollars and lead ropes, whips and 101 other uses. Simple reversible design includes a fixing hole if permenance is preferred. 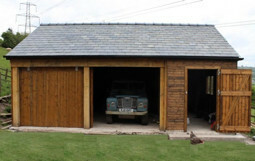 Everyone needs one of these for the stable, trailer, fence rail, tack room, garden shed or teenage bedroom! Strong steel construction with Stubbyfine coated finish. Available in red, green, black, blue, yellow, pink and purple. Continuously produced for over 40 years, this outstanding model has a specifically designed round cowl to prevent kinking of leather. It also has a raised lip to deter the bridle from slipping off if used in a lorry or trailer. Pressed steel construction, Stubbyfine coated and available in a wide range of colours. A most popular stalwart in our range with over 2 million made. This tubular saddle rack suits virtually all your needs. A forward seat saddle rack is another option. Excellent for displaying saddles as flaps facing forward. Also great for reduced chafe against the wall. 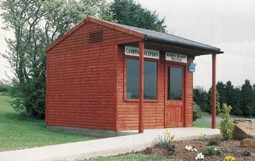 A popular product on the market - robust steel construction available in red or black. You can view our full range of products in the 'stable and yard accessories' section of our website. Thanks for reading! Please check back next week for a new blog post.